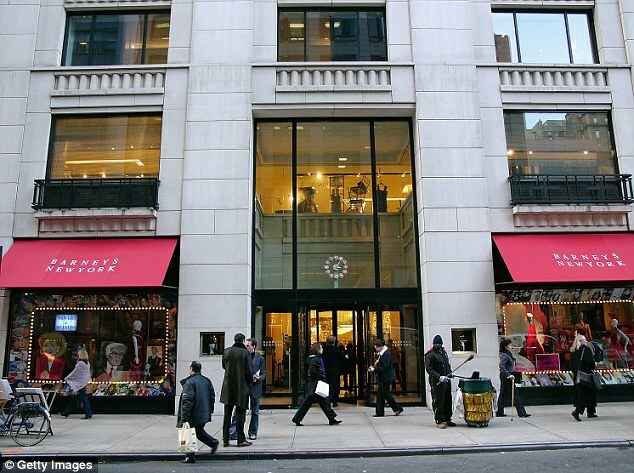 A black college student who had saved up money from his part-time job to buy a designer belt at Barneys department store was pounced on by police ‘because he could not afford to make such an expensive purchase’, according to a new lawsuit. 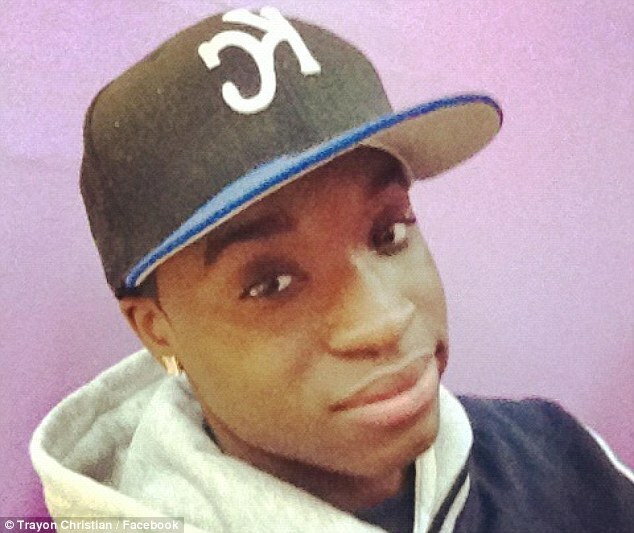 Trayon Christian, 19, filed a lawsuit on Tuesday for unspecified damages against the Madison Avenue store and the NYPD who wrongly accused him of fraud. 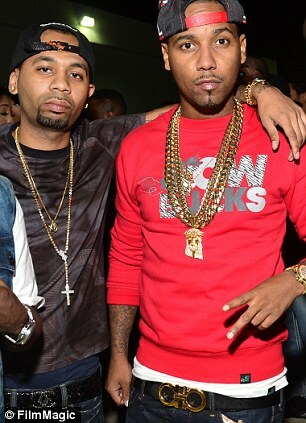 Mr Christian, who lives with his mom in Queens, had decided to splash out on a $320 belt by designer Salvatore Ferragamo after seeing one of his favorite music stars, Harlem rapper Juelz Santana, wearing the accessory. However once he had paid for the belt and had left Barneys on April 29 this year, the fashion-loving teen was grabbed by undercover officers on the street. According to the civil rights lawsuit, the 19-year-old was asked ‘how a young black man such as himself could afford to purchase such an expensive belt’. Mr Christian’s lawyer Michael Palillo told the New York Daily News: ‘He’s never been arrested. A Barneys store employee had asked the 19-year-old for ID when he used his Chase debit card to buy the belt. Mr Christian showed the clerk his state ID. 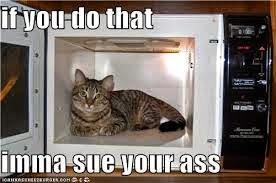 The store cashier then subsequently called the police to claim that the purchase was a fraud, according to the lawsuit. Officers took the teenager, who is an engineering freshman at the NYC College of Technology, to a local precinct. Mr Christian once again showed his ID, debit card and receipt for the belt. Officers still refused to believe the teenager. ‘In spite of producing such documentation Christian was told that his identification was false and that he could not afford to make such an expensive purchase,’ the suit states. Finally Chase bank was contacted who verified that the debit card belonged to Mr Christian. It was only then that he was allowed to go after spending two hours in a holding cell, the suit claims. The NYPD denied this and said the student was only held for 42 minutes. The student, who has no history of arrests, said that he will never shop at Barneys again following the incident. Now if that is not called discrimination I don’t know what is. I hope homie get’s PAID. Then he can go back and buy many more $300 belts, ON THEIR DIME.